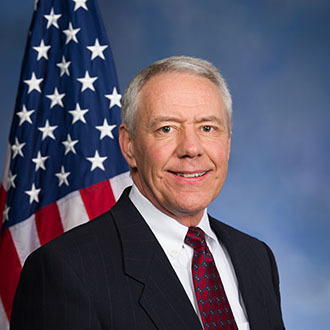 Congressman Ken Buck has announced the 2017 Congressional Art Competition for the Fourth Congressional District. The theme this year is "America the Beautiful." High school students from the Fourth District are encouraged to submit an original work of art for the contest. Submitted works will be displayed during the month of April at Centennial Park Library in Greeley as part of the exhibition. On April 14, the winners of the competition will be announced at an awards ceremony, also held at Centennial Park Library. The winning work will be displayed in the U.S. Capitol for a year. "Every year the students in our district impress me with their artistic talent," Congressman Ken Buck stated. "I'm eager to see the works submitted this year and encourage any high schooler with an interest in art to participate." Interested art teachers and students can find more information and deadlines at buck.house.gov/services/art-competition.